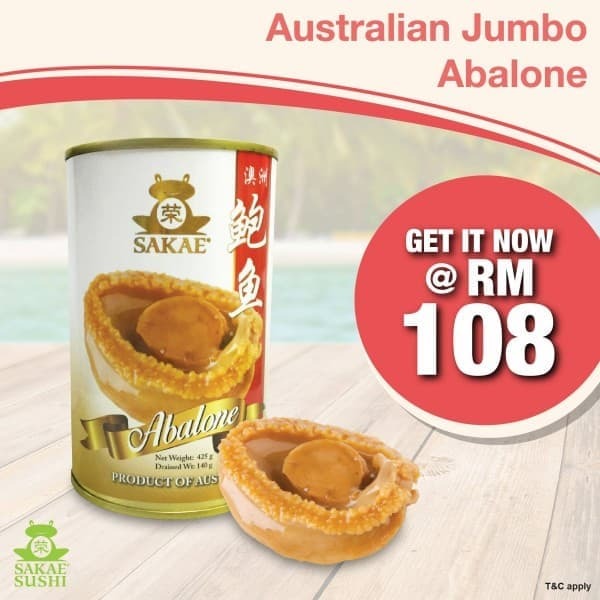 Premium Australian Jumbo Abalone for only RM108! 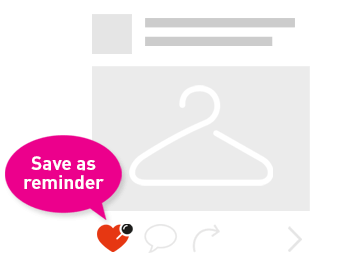 Delicious, succulent and chewy, this luxurious indulgence is best enjoyed with your favourite company. 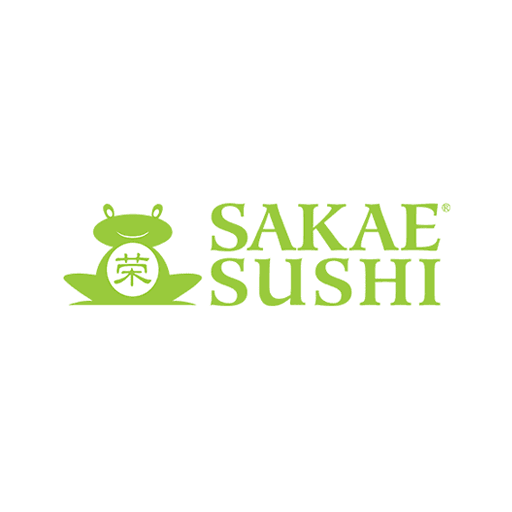 This promotion is valid at all Sakae Sushi outlet in West Malaysia!